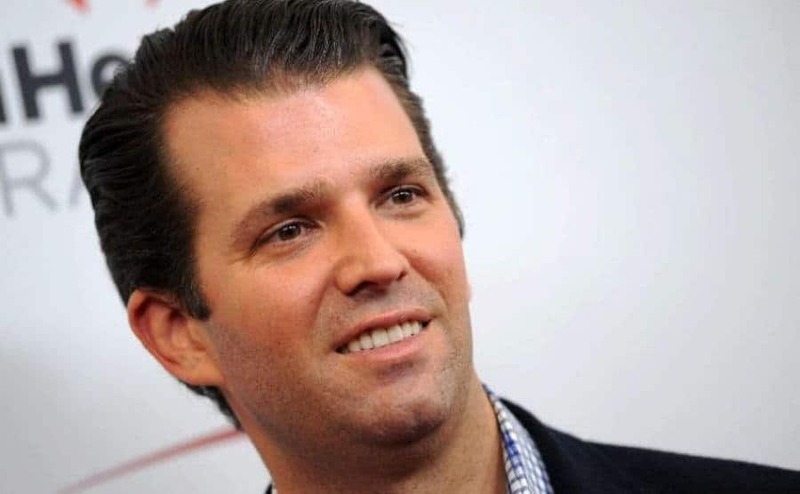 In September of 2017, Donald Trump Jr. testified to the Senate Judiciary Committee about his father’s business ties. He made a point of minimizing the extent of the president’s business dealings with Russia. Michael Cohen is now talking to the FBI as part of his plea agreement. Cohen’s testimony is shedding light on the Trump Organizations dealings with Russia and contradicting some of what Trump Jr. told congress. During his hearing, Trump Jr. was asked about a potential hotel deal in Russia. He told the committee that talks had ended in 2014 or 2015, before his father began campaigning in earnest. When pressed on the matter, Trump Jr. replied, “Certainly not ’16. There was never a definitive end to it. It just died of deal fatigue.” This recollection is different than Cohen’s. While Cohen had initially denied that talks extended into 2016, he now acknowledges there were still discussions at that point. If Cohen is being truthful, this means Trump had business discussions with Russia while the country was meddling in the US elections. The admission could also create legal trouble for Trump Jr. The penalties for lying to the the Senate Judiciary Committee could include a lengthy prison sentence of up to 5 years. Robert Mueller and his team are sure to look into the contradictory statements. TheHill.com is reporting that Mueller is already looking into Trump Jr.’s involvement in planning the Trump Tower meeting. Both sides of this story will be investigated by the Mueller team and eventually, the truth will bare out. Whoever is being dishonest about the dealings will likely face serious repercussions.